Specially designed for children 3 - 5 years of age, our PeeWee Campers are surrounded by a nurturing a caring team of youth service professionals. 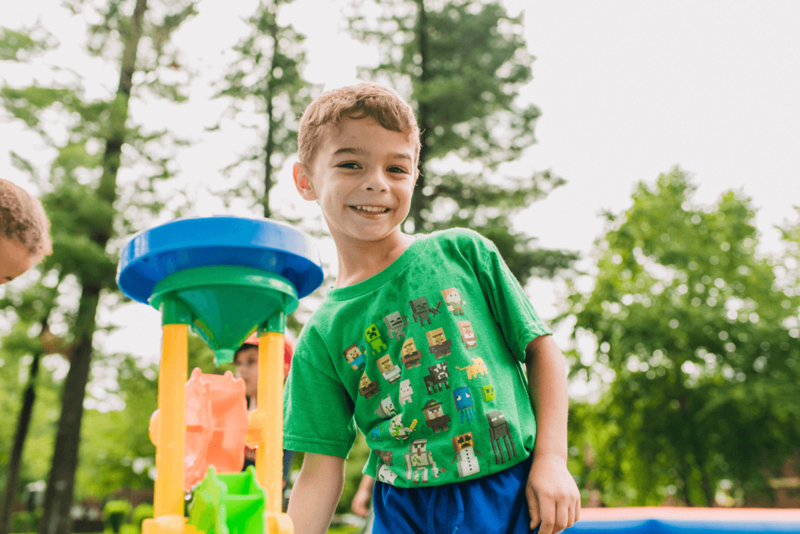 PeeWees enjoy exploring age-appropriate camp activities designed by our Junior Camp Director, Jen Downin (former pre-school owner/director and proud mom of five)! 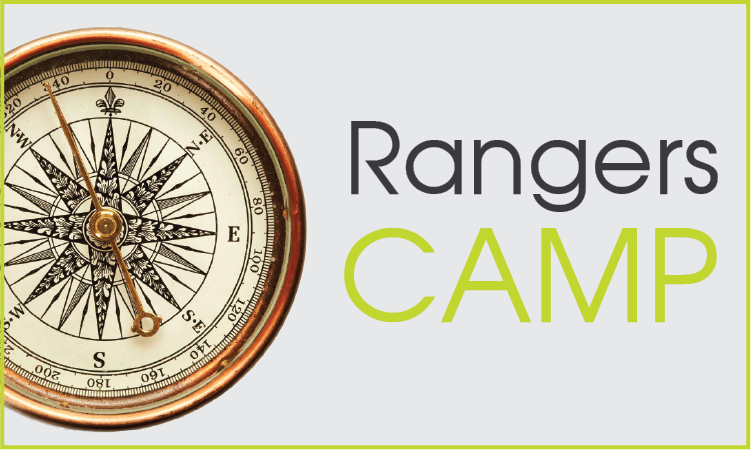 Each group, of no more than 10 campers, is led by experienced Head Counselors specializing in early education. We maintain a 1-to-5 counselor-to-camper ratio throughout the day (with a 1-to-4 ratio during swim). Small camper groups ensure that all campers receive individual attention and it helps them make connections with their peers and counselors. 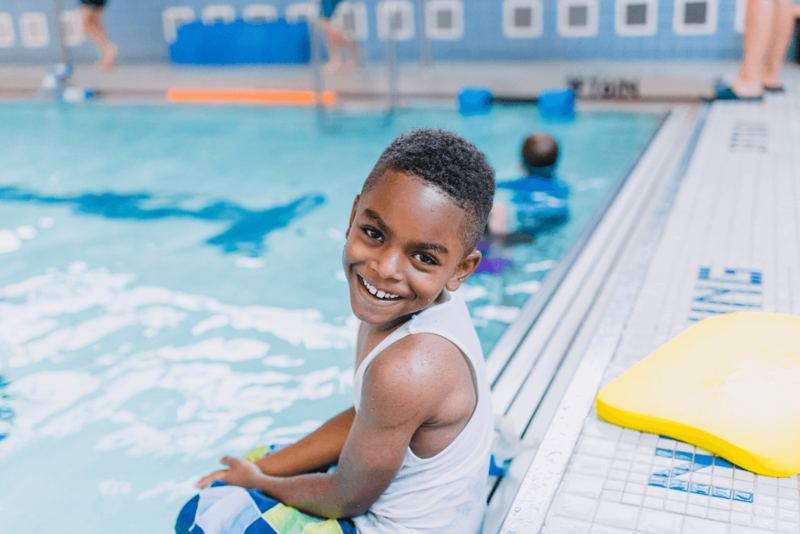 PeeWees can make it through the day with ease as the preset schedules are designed to encourage the development of teamwork and social skills while having fun and exploring new activities. Schedules alternate between passive and active activities to ensure campers have the energy needed to be successful at camp. Exposing your 3 to 5 year old to summer camp, an outside-the-home, independent activity, will help him/her to build self-confidence and self-esteem. He/she will learn how to socialize in a group setting, develop trust in nurturing early childhood counselors, express him/herself creatively, and make friendships that have the potential to last a lifetime! 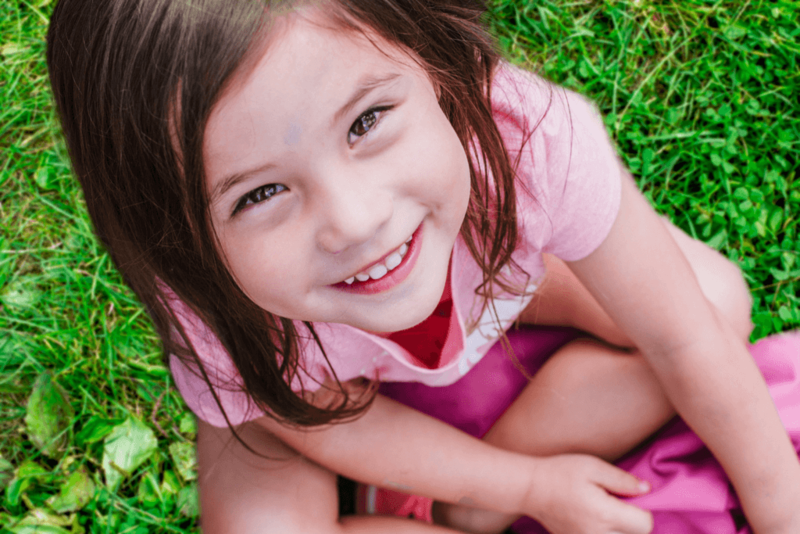 When you send your 3 to 5 year old to a summer camp that specializes in meeting the needs of younger children, you should experience positive differences in your child's behavior, as well as an increased readiness for Pre-K classes. Summer camps typically help children develop better listening skills, give them experience taking instruction from someone other than a parent, help them learn to follow multiple instructions at once, and teach them to function in a group setting. 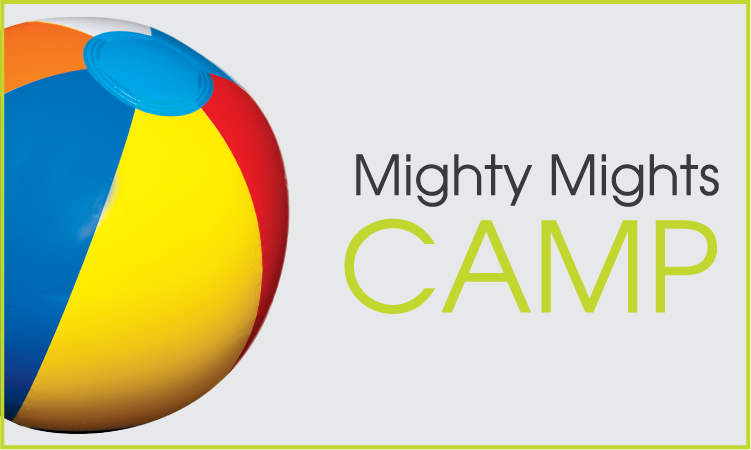 Additionally, the longer camp day helps young children better adjust to the Pre-K schedule. 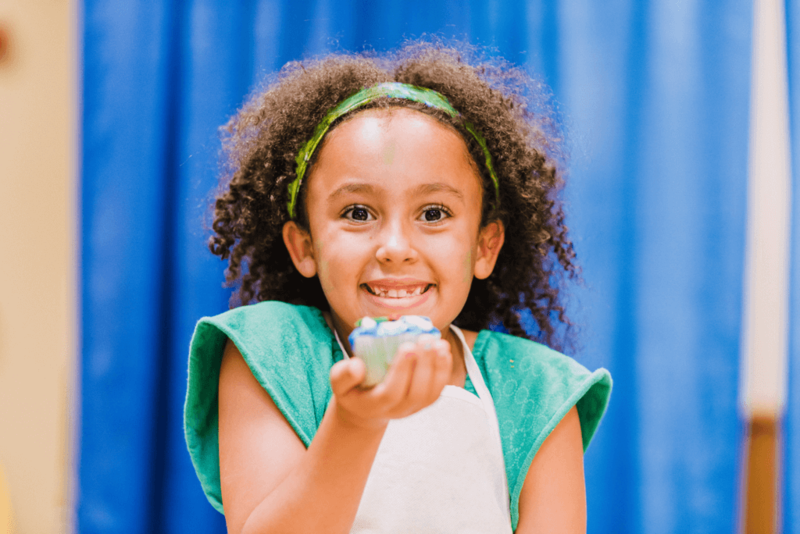 A camp that is truly focused on providing the best experience possible for your little one, will focus on creating and maintaining an emotionally safe environment where campers can learn and grow while feeling nurtured and supported. 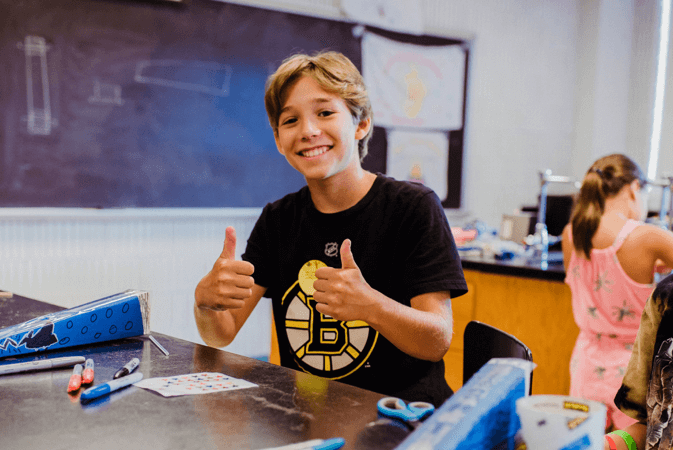 At such a young age, campers can benefit immensely from being immersed in a community that values inclusion, friendship, teamwork, support, and good sportsmanship. 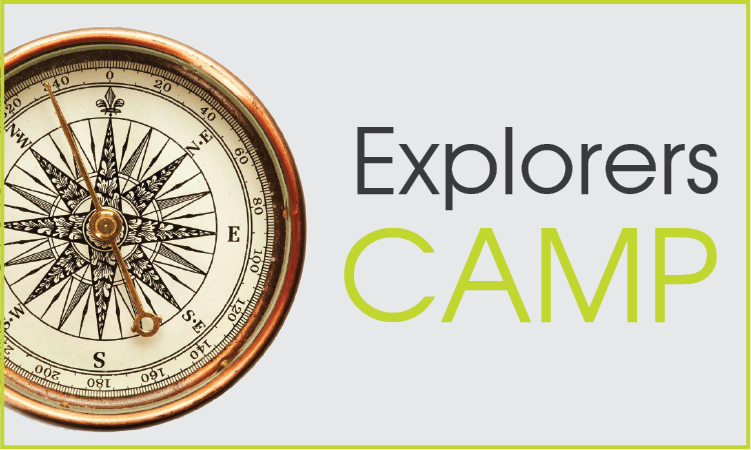 The right summer camp experience can help your child thrive all year long!